If you believe in the IV PADS mission to provide shelter, food, and services to those in need and you share our values of human dignity, compassion, and empowerment toward self-sufficiency, then we ask that you consider a planned financial gift to our organization. A planned financial gift to IV PADS is an opportunity to multiply yourself and your values into the lives of struggling members in this community. 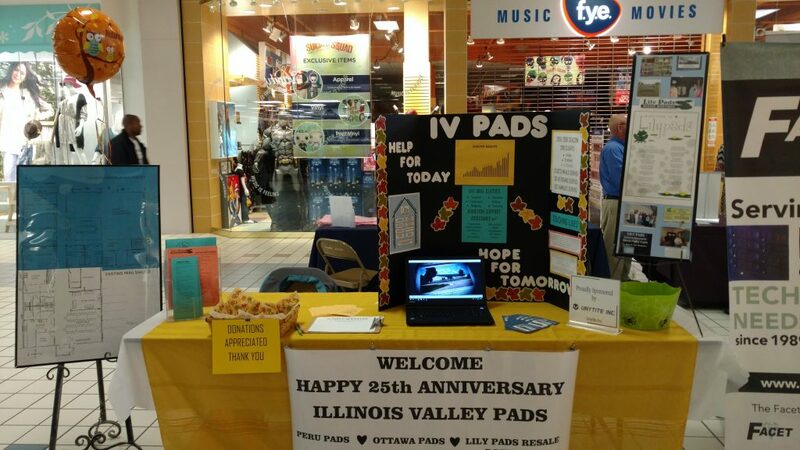 For more information or to set up an appointment to discuss a planned gift, contact Carol Alcorn, Executive Director, at info@ivpads.com.